For many gastronomes, a great bowl of ramen boils down to the exquisite balance of meticulously prepared ingredients: a rich broth paired with springy, slurpable noodles and a fresh slice of meat. 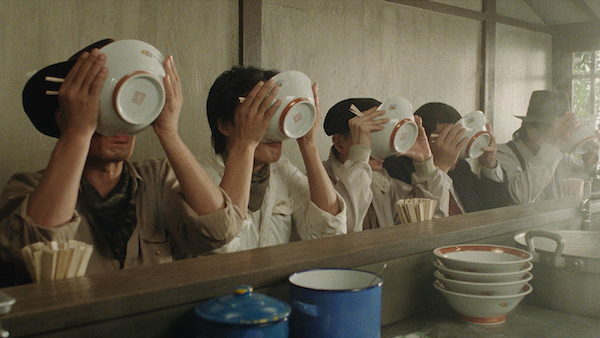 The intoxication of this internationally beloved Japanese dish wafts off the screen in Juzo Itami’s 1985 comedy Tampopo, a film that has inspired chefs around the world with its loving (and often hilarious) depictions of culinary precision. 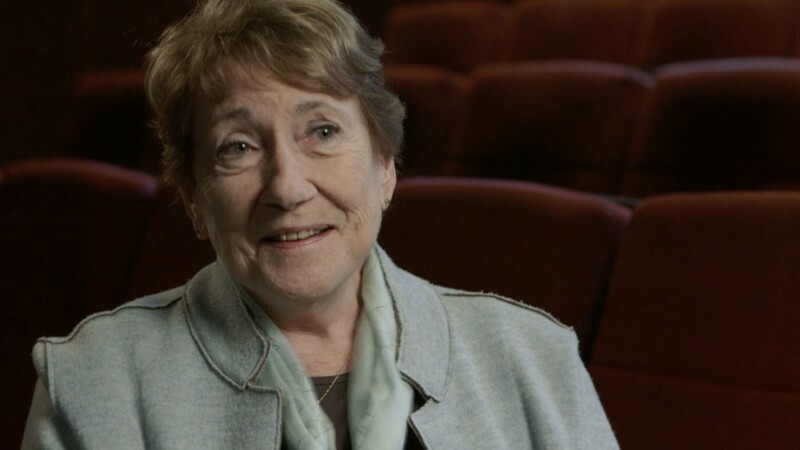 We rereleased this foodie favorite earlier this year in a new restoration, and now that it’s returning to New York for a run at the Film Society of Lincoln Center, we’re serving up this exclusive interview with legendary restaurateur Alice Waters and her former Chez Panisse colleague Sam White, co-owner of the Ramen Shop in Oakland, California, who sat down with us to chat about their love affair with Tampopo and the indelible mark it has made on their approach to cooking.